Amazon is a household name because of Alexa and its gigantic ecommerce platform that makes it easy to order just about anything you could ever want. The convenience of having goods show up at your doorstep within mere hours or just a few days is mighty impressive. 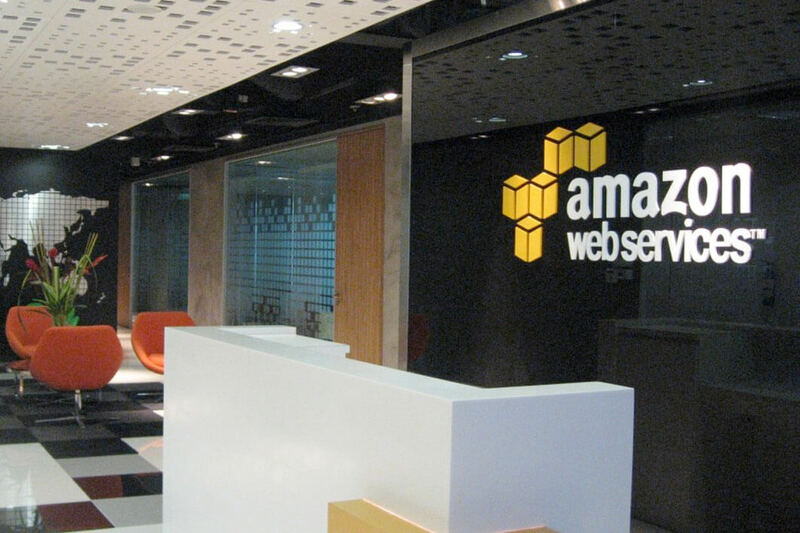 However, Amazon Web Services is the larger money-making division that is raking in revenue. 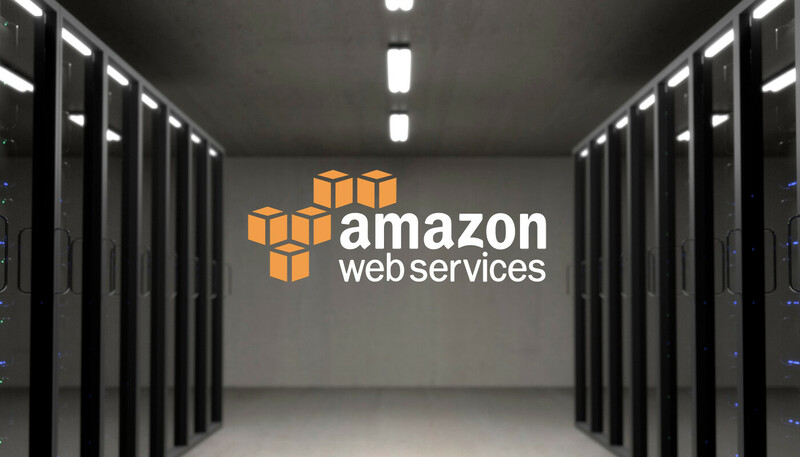 Commonly known as AWS, Amazon's cloud services are responsible for running a very large portion of corporate websites and services. Verizon, Comcast, GoDaddy, SAP, Shutterfly, Major League Baseball, Formula 1, Epic Games, Samsung, and more are just a few of the companies that have partnered with Amazon this year alone for new or additional services. Supporting the power requirements of astoundingly large data centers is no small feat. AWS is now responsible for nearly two percent of all electrical power consumption in the United States. Under secretive agreements between Amazon and energy providers, the true costs of running such massive data centers are well hidden from the public. Amazon has been successful in negotiating special electric rates that are unavailable to other customers. While some may argue that it is just a bulk use discount, exemptions from select fees offered by utility companies combined with tax incentives offered by governments pass the costs along to regular everyday people. In Ohio, Amazon opened three data centers in 2016 that are all operating with secret electric rates. Only five representatives on a public utility commission, a private development agency known as JobsOhio, and Amazon know how much is being paid for a public service. Amazon claims that its discounted rates are a trade secret and therefore must be redacted in any requests for public records. Worse still, many of Amazon's data centers only bring in around 50 jobs. Residents living in close proximity to Amazon's data centers are effectively seeing increased bills to offset the discounts being given to Amazon. This practice is completely legal despite the total lack of transparency provided. Just because Amazon is paying less per KW does not mean that other people living in the area are subsidizing Amazon's electric bill. The only way that would be the case is if the electric company was selling electricity to Amazon at a loss which I very seriously doubt. All it means is that the electric company is making less of a profit on each KW that they sell to Amazon compared to the residential consumers. This is what happens when you buy in bulk whether it is electricity, apples, steel, cars, or any other product or service. In fact it is possible that being able to purchase more electricity allows the electric company to get lower rates which keeps all the electric bills in the area lower. I will give you a perfect example. In the closest town to me there is a poultry plant that uses a huge amount of water. In fact it uses ~70% of all the water in town. The rate the plant pays for water is much less than anybody else in town. Several years ago there were some people pushing to raise the cost of water to the plant, they basically wanted to raise it by 4 times what they were paying. The owners of the plant said they could not make a profit at that rate and if it went through they would have to move. Here is the kicker. The water company did up a cost analysis of what would happen. Because they were purchasing so much water for the plant they were able to get much lower rates. If they started buying only 25% of the water the cost per gallon would be much higher and everyone's water bills in town would pretty much triple. So no just because a company gets a lower rate does not mean everyone else is paying more or somehow subsidizing the company. FPSChris, Theinsanegamer, mattfrompa and 6 others like this. "exemptions from select fees offered by utility companies combined with tax incentives offered by governments pass the costs along to regular everyday people." Reehahs and psycros like this. I can see huge discounts for delivery & service (water - the 96" main might tip you off...or maybe it is a dozen 72"ers) and having a much smaller overhead for billing and accounting deserves some credit too. Fewer meters, simplified troubleshooting, etc... Electricity is harder as the 'time of day' and timing of peak power requirements matter hugely. Supply costs might be less as it may shoulder system burden - but I do hope they do not fall into delusions on this end. I wonder if the run operations around the globe timed to take advantage of local supply rates... Oops, maybe that is the trade secret. Reehahs, psycros and picka like this. Thank you! Because of your post I have not lost hope in humanity! Worse still, many of Amazon's data centers only bring in around 50 jobs. 50 jobs? How about all the jobs that are possible because Amazon offers affordable web services? Cloud computing is a BIG deal and being able to move/develop things on the cloud is it's own job. I'd bet there are tens of thousands of people in this country who's job it is to help companies use AWS. At work I personally know about 8 - just on my floor. You can easily understand how a product creates new markets - look at the iPhone. Before that there were no App Developers, no case manufacturers, no accessory suppliers etc. But none of them work for Apple. Residents living in close proximity to Amazon's data centers are effectively seeing increased bills to offset the discounts being given to Amazon. They are 'effectively' seeing increased bills? How would you know that? If you find a town that was paying X per KWh before amazon showed up, and now they're paying more than X per KWh, then you'd have some evidence. Just because Amazon pays less doesn't mean others pay more. That completely disregards any economy of scale. Since when is it weird that this isn't available information? I'd be shocked if Walmart published all their volume discount contracts they have with suppliers. All companies keep that stuff a secret. Kibaruk, TheBigT42 and Anton Skryaga like this. It seems brain dead obvious to me that one giant customer must cost a lot less to service than say 25,000 homes. Think of billing costs alone. So a custom rate that befits their huge scale plus whatever cost-savings infrastructure they've built seems appropriate. What I have a lot more trouble with is understanding how a public utility can consider that a secret. If it's on the up and up, publish the rate along with its justifications. As to claiming "others are subsidizing it", is that just click bait sensationalism or do you have any evidence whatsoever that any other ratepayer is paying more than they were before these deals? I think it's at least equally as likely that if the utility was willing to do the deal in the first place, it's because even with the lower per-unit rate they are still making more total such as to better cover their fixed costs, resulting in a net benefit to them. Reehahs, psycros and TheBigT42 like this.